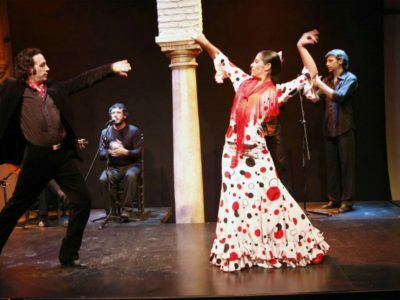 The flamenco traditions are something that goes fare back in the history of Spain and especially in Seville. There are many ways to experiences the flamenco and we will tell you different ways and you can decide the best one for you. A visit to the flamenco dance museum is the key to access the magic world of flamenco dancing. It should not be missed by those who want to learn more about Andalusian culture and who want to understand and experience flamenco dancing. The museum is promoted by Cristina Hoyos, one of Spain’s most famous flamenco dancers. 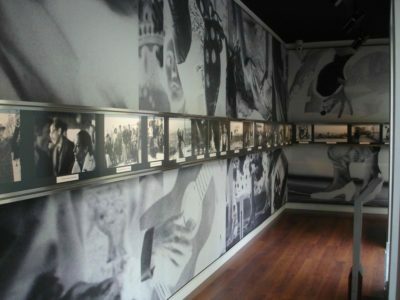 The multi-media flamenco museum offers you the a tours through the development of the flamenco dances history. 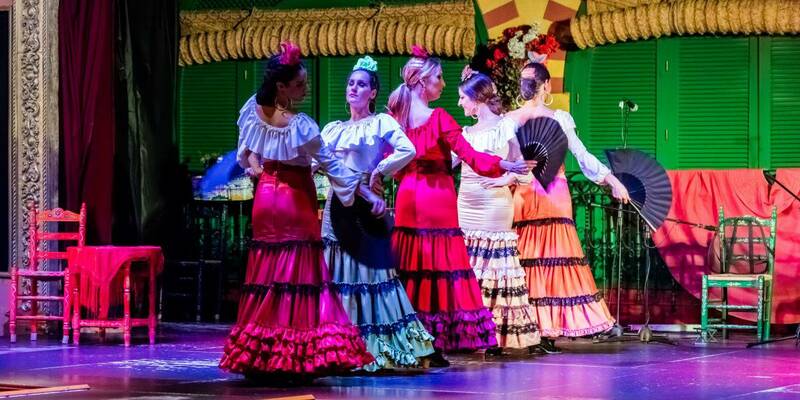 In Seville there are a wide selection of ” Tablaos de Flamenco ” and flamenco show with or without dinner. There are even a small flamenco theatre that offers private flamenco show for smaller groups. It is also possible to arrange a private flamenco for a gala dinner in a restaurant or at a finca in the surroundings of Seville.  Contact Let’s go to Spain if you want to book a flamenco experiences in Seville or if you want to know what we can offer you.